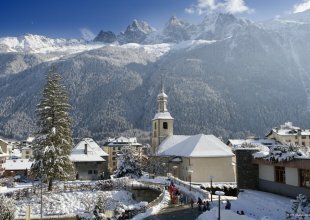 For luxury group snowboarding holidays, Ski In Luxury are here to help you find the ideal snowboarding chalet accommodation. With a personalised service we can help you narrow down a selection of our best chalets for snowboarders. We’ll find you a chalet the perfect size for your group, propose the best catered chalets with open bar, and show you luxury chalets abundant in facilities from hot tubs to games rooms… when you book a luxury snowboard chalet, the fun doesn’t stop when you come off the slopes. 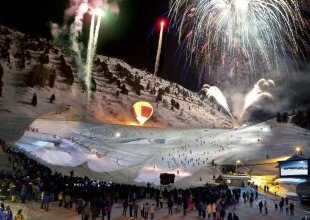 Our portfolio of luxury snowboarding chalets offer the best selection of in-chalet entertainment features, we guarantee that your group snowboarding holiday is going to be a memorable one. 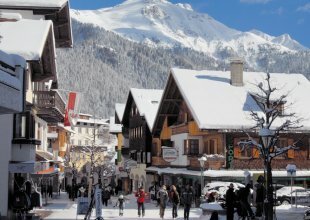 With a mixture of shared or private chalets, catered or self-catered, there are chalets with cinema rooms to watch back your drone footage, fully equipped spa and wellness centres to ease the aches and pains, and snowboard-in, snowboard-out chalets (it doesn’t always have to be about skiers!) so that you can be the first on the piste in the morning to go in search of untracked powder. Our expert team has travelled extensively through all the resorts we work in and can recommend the top snowboarding resorts for wide tree lined pistes, snow parks and of course piste access without drag lifts! Additionally, we work with a hand selected group of expert snowboarding instructors and off-piste snowboard guides for a full touring experience, taking your group snowboarding holiday to the next level. Call today or request a call back, at a time to suit you, and let us know your requirements for your luxury snowboarding chalet.